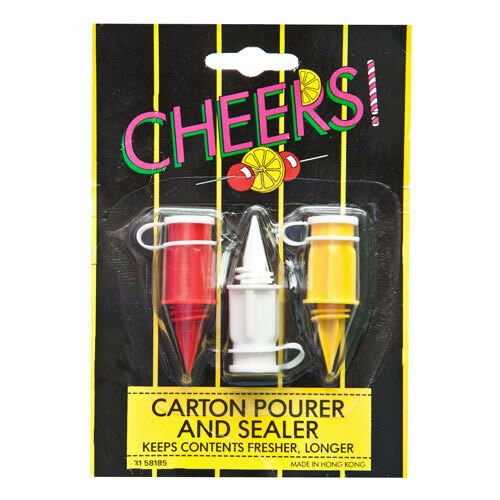 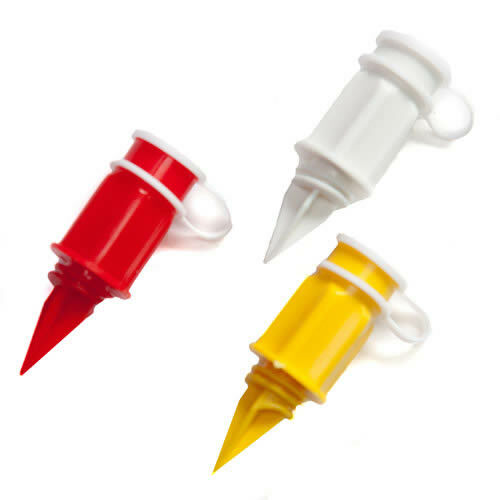 The Caraselle Pack of 3 Carton Pouring Spouts & Sealers to Keep Contents Fresher, Longer. 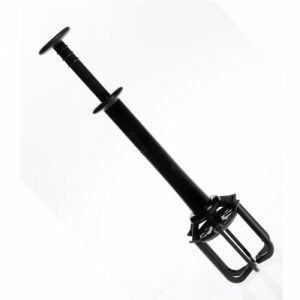 Here at Caraselle Direct we are always looking for really useful & practical products to offer you. 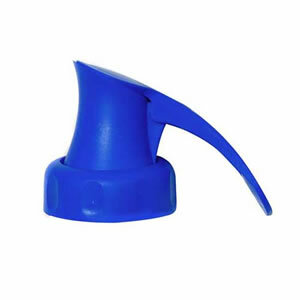 We firmly believe that our Carton Pouring Spout & Sealer is just one of those products. 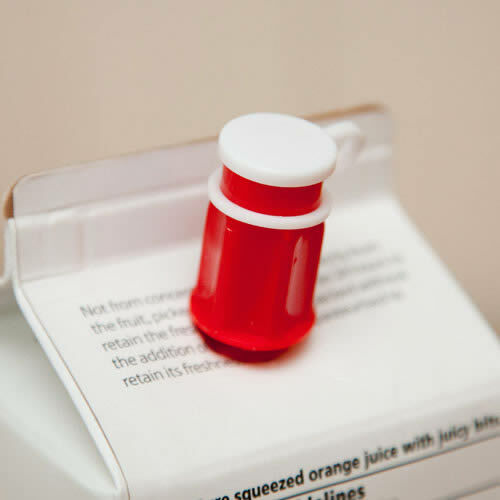 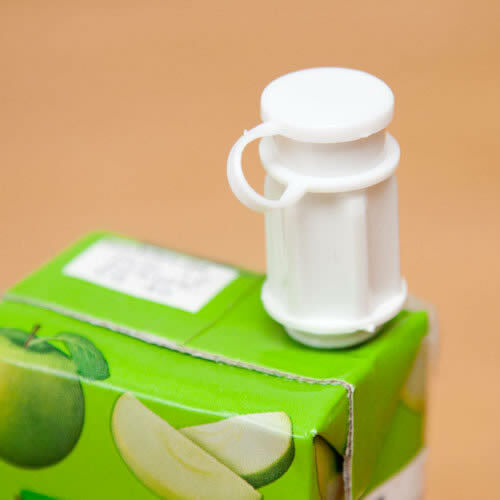 The Carton Pouring spout helps to prevent milk & / or juice cartons from spilling on floors, carpets & in the fridge etc. 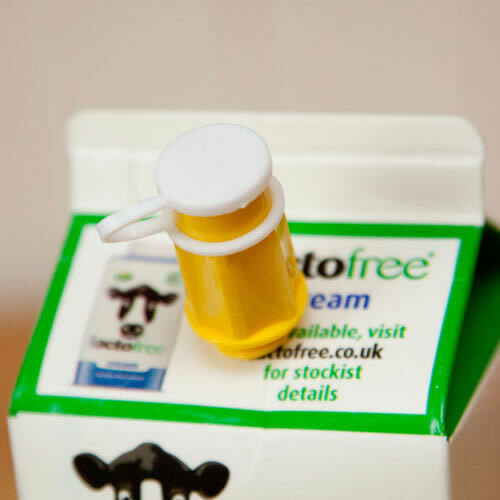 A great product & ideal Christmas Tree Pressie !